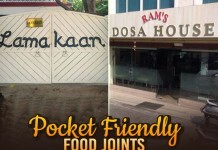 Okko candidate mida lakhs invest chesi, prathi intiki tirguthu mammalni nammandi antu election campaigning chesi okkokariki vote ki 2000 rupees ichina janalu votes veyadam ledu. Intha chesthe manaka gathiledu ante pakka deshallo elections lo MP, MLA candidates ga animals ni nilchopedtunaru. 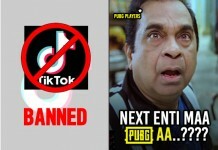 Aa sare animals pettinantha matrana votes paduthaya enti ??? Votes padaam kadu ekanga mayor, councillor la win ayyi aa padhavulu anubavinchayi, anubavisthunayi kuda. 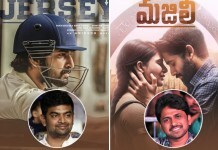 Enti nammara aithe eea article chadavandi aa taruvatha matladukundham …! 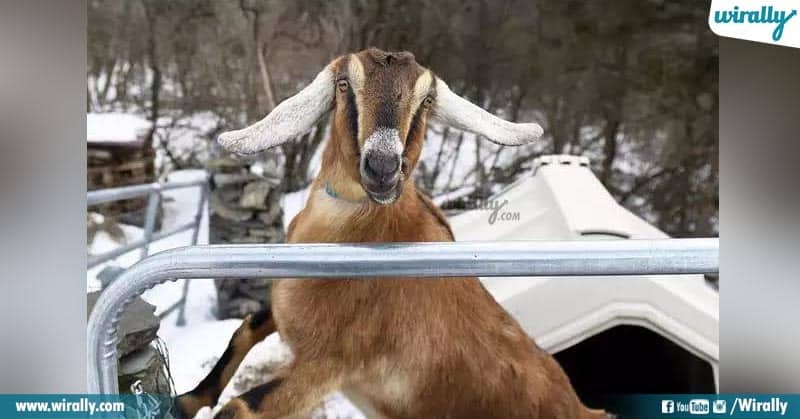 Recent ga couple of weeks back US, Vermont state lo jarigina mayor elections lo Mayor seat ki oka ‘nubian goat’ ni nilchobettaru. Anthe ee 3-year-old Nubian goat named Lincoln ni two votes difference tho gelipinchi Mayor post ichesaru akkada unna voters. 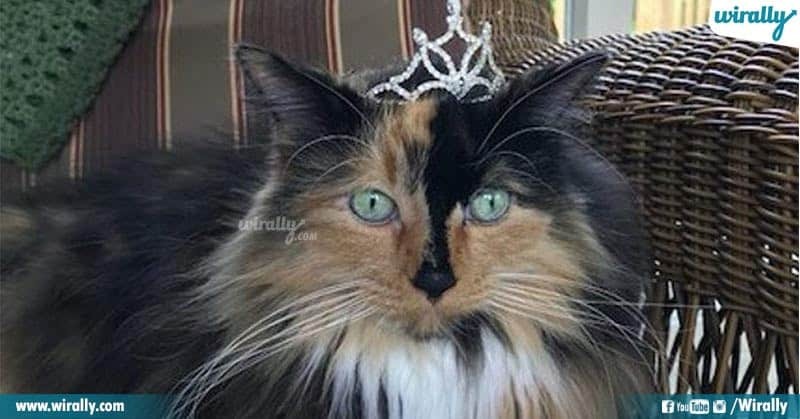 2018 Michigan lo jarigina Mayor elections lo Sweet Tart ane cute cat won Mayor elections. 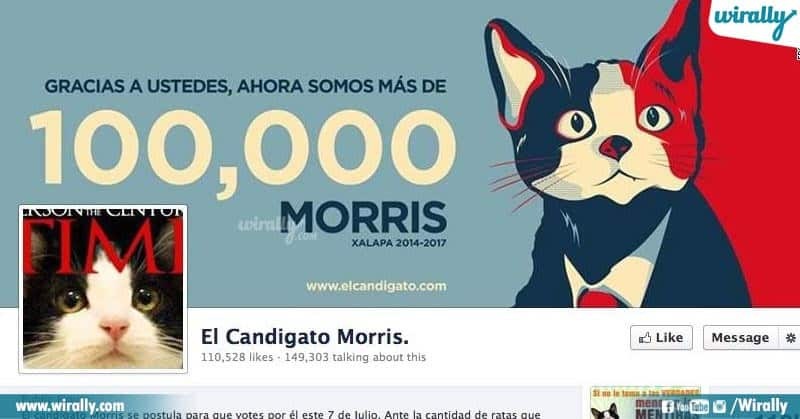 México lo unna Xalapa state mayor elections lo Morris ane cute cat contest chesindi. Election campaigning cheyadam tho patu campaigning time ee cat ‘El Candigato Morris’ ane name tho Facebook profile kuda create chesukuni campaigning use chesukundi. 4. Bosco The Dog: Contested in 1981 Mayor Elections From Sunol, California, US. 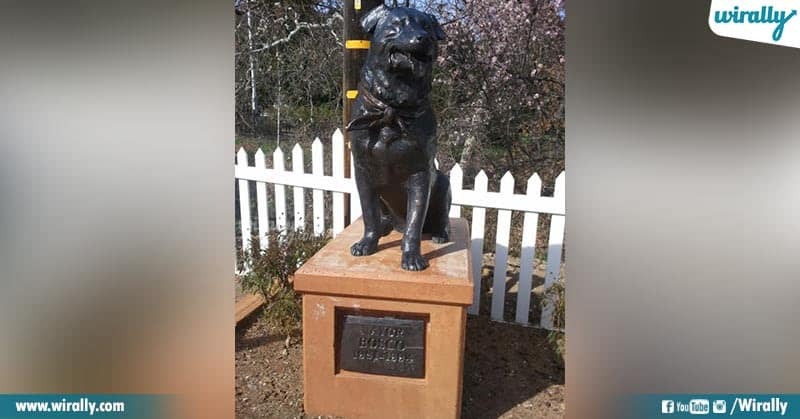 1981 lo Sunol, California mayor elections lo mayor ga contest chesina ee black labrador dog iddaru humans ni odinchi 1984 varaku aa Sunol ki mayor ga sevalu adinchindi. Ee dog services ki gratitude ga Sunol post office daggara diniki oka statue kuda kattincharu. 5. 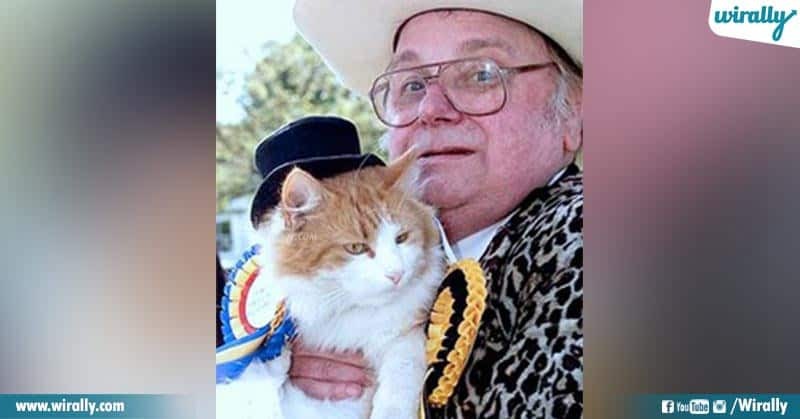 Catmando is the only cat who served as joint leader of Britain’s ‘Official Monster Raving Loony Party’ (OMRLP) from 1999 to 2002. Contest kuda kadu ekanga joint leader of Britain’s ‘Official Monster Raving Loony Party’ (OMRLP) from 1999 to 2002. 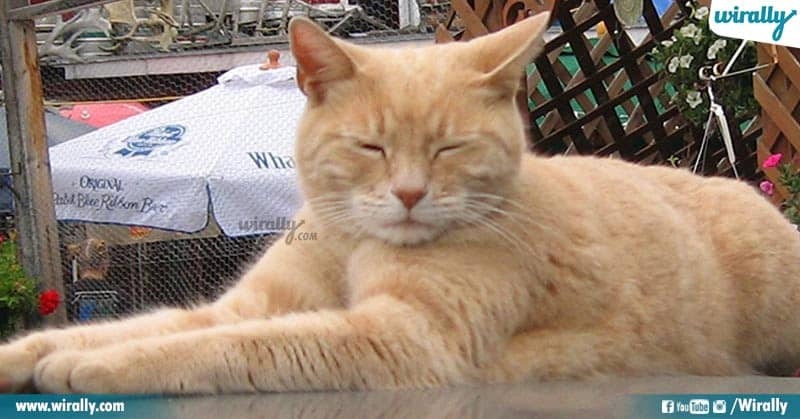 Ee cat ka road accident lo road cross chesthu chanipoindi aa taruvatha ‘OMRLP’ party proposed that there should be cat-crossings at all major roads in Britain. 2001 lo France lo jarigina municipal elections lo ee dog 4% majority tho elections lo gelichindi. 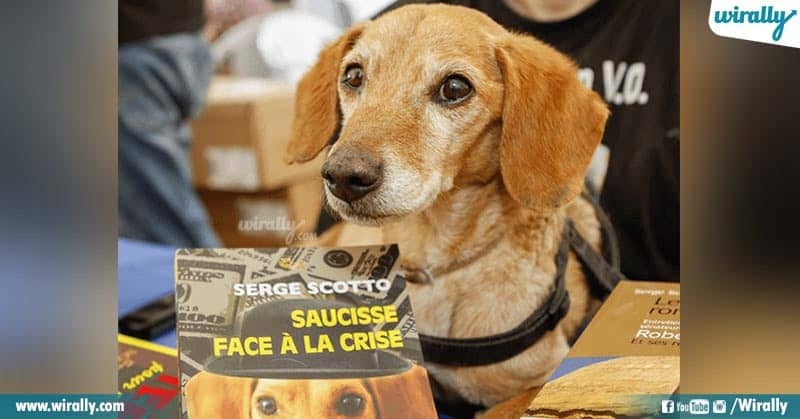 Anthe kakunda 2009 lo ‘Secret Story’ ane show lo which is ‘French version of Big Brother’ lo kuda participate chesindi ee dog. 1991 lo Alaska lo unna Talkeetna ane small city people ikkada human candidates ni elections lo oppose chesaru. Ala aa year lo mayor post ki contest chesina Stubbs a year elections win ayyi 2017 varaku mayor ga continue aindi. 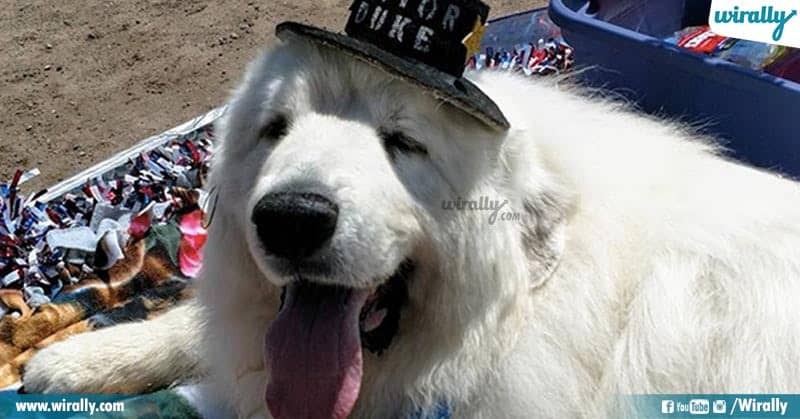 Seven year old Dog from Cormorant city in Minnesota, 2014 mayor elections lo gelichi Mayor aindi. Inka chala countries lo chala animals and pets elections lo poti chesi gelichayi. 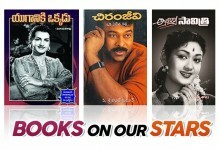 Ila animals ni ganaka mana country lo kuda elections lo candidates ga pedithe mana politicians situation anthe ika ……! Ghaziabad Girl Chooses Death Despite Clearing JEE ( Mains ) ….! !